Brainpower Vedic maths learning and development centre. Vedic mathematics is a high-speed ancient system that allows solving numerical problems with ease. Vedic Mathematics is a high-speed ancient system that allows solving numerical problems with ease. This ancient Indian mathematical system encourages the use of one’s innovativeness, intuitions and logical thinking abilities. It is a means of optimizing the performance of a student in a classroom, at work place or elsewhere. Its popularity is as much as in teachers as that in students due to its stupefying effects on maths study. It is a flexible system that encourages students to discover their own approaches to derive solutions for the problems. It lets students come out of the confinement of “only one correct way” to solve a question. As a result, it promotes one’s creativity and rational thinking abilities. It edifies students with maths formulas and Vedic maths tricks that help slow learners grasp the basics concepts effectively and without any difficulty to understand. The most astonishing feature i.e. coherence interrelates all the approaches and so allows making use of sutras irrespective of a specific topic of study. It minimizes the use of pen and paper, thereby reducing the scratch work that consumes time. Instead it encourages mental maths, thus saving time. We are associated with the fastest growing, children’s brain enhancement program in the world! With its advanced formula designed to meet the challenging demands of today’s young generation. 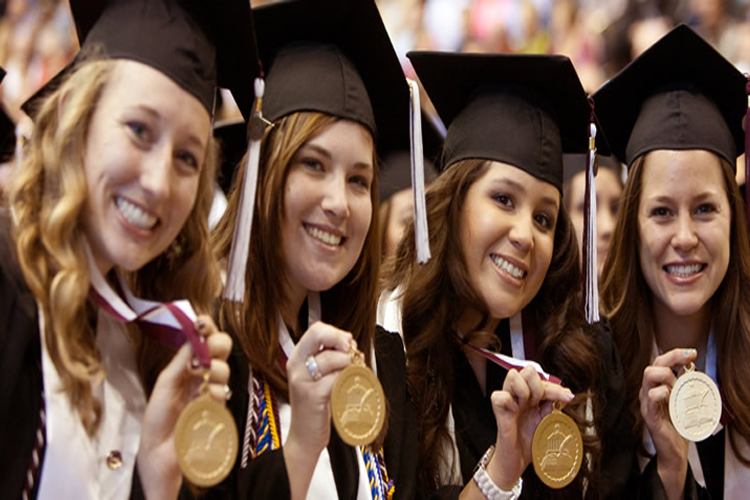 We help the dreams of students come true. 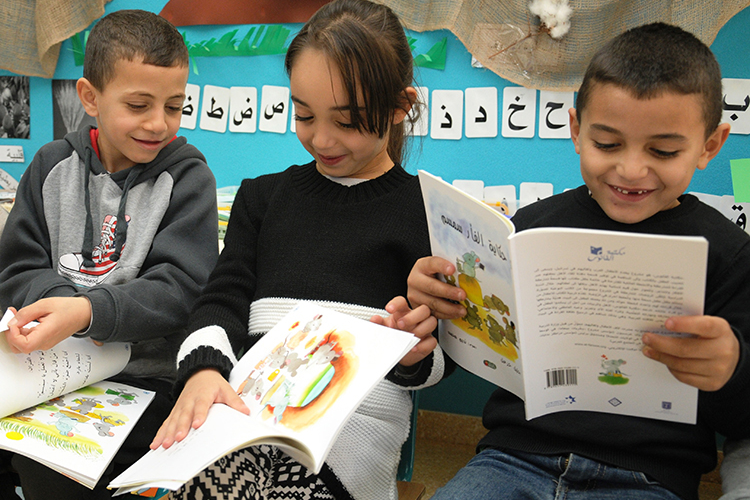 We offer a list of unique programs which cater to the development needs of our young learners. Master Mind Abacus classes offer a specialized course, that is proven as a “Brain Development Program” for children. We at Master Mind work in accordance with child’s psychology. We understand the importance of ‘play’ in a child’s life and implement playful methods in our lessons, to make their experience joyful and memorable translating into effective learning. Confident Communicators Program (CCP) module is a comprehensive development for the children. We deliver a training module which is a blend of syllabus recommended by Cambridge University (U.K) and the Trinity Board (U.K) we focus on developing all four skills in children. We are more focued on delivering module in an interactive sessions where learning is fun. Write Right offers unique conceptual programs that provide all handwriting solutions as we analyze, repair, add speed and style to handwriting. Our experts provide handwriting tips to beginners, students, adults and professionals. 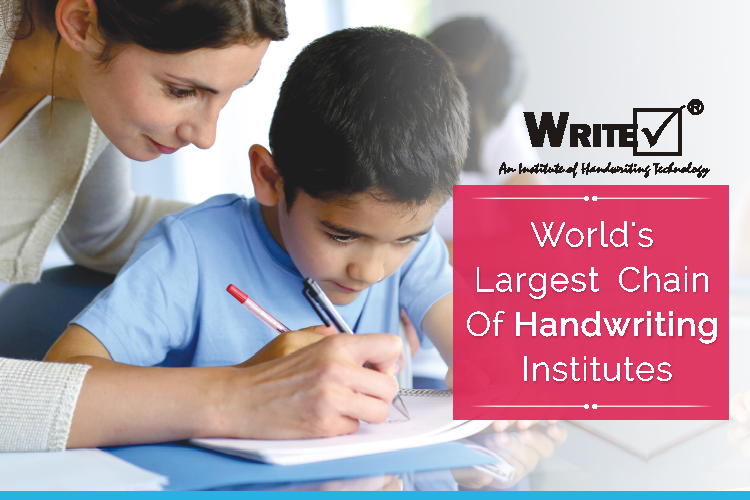 Our innovative methods not only work on handwriting improvement, but also gives assistance in overcoming the technical errors in one's handwriting. 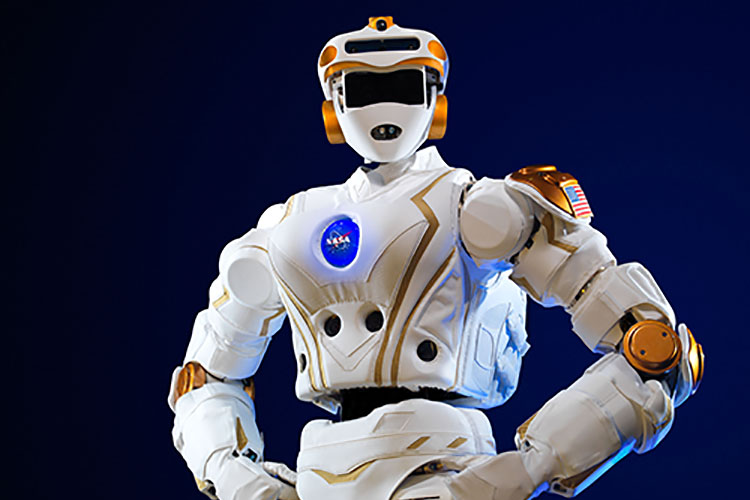 Brain Robotics aims at providing children and youngsters with the right skills to expedite their learning and to express their creativity. It is about helping children exploring their potentials and developing their life skills through STEM learning concepts. 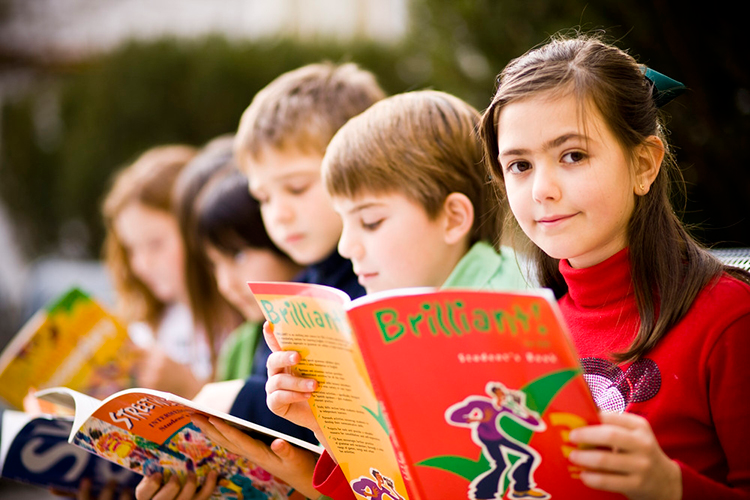 We provide children with a continuous interactive fun learning experience in a safe environment. The Classes have clear objectives that contribute to your overall progress and move you closer to achieving your individual language goals. We will give you structured learning tasks and guide you through the way to help you improve your Arabic Language. The Classes helps them in School Syllabus as well us the Concepts and Meaning of the Lesson given in the book. 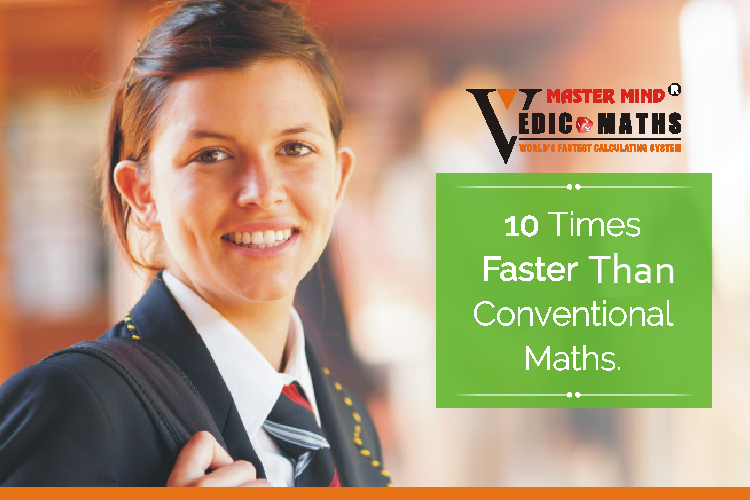 Vedic mathematics is a high-speed system that allows solving numerical problems with ease. The ancient Indian mathematical system encourages the use of one’s innovativeness, intuitions and logical thinking abilities. It is a means of optimizing the performance of a student in a classroom, at work place or elsewhere. It minimizes the use of pen and paper, and encourages mental maths, thus saving time. The aim of the Foundation Program is to provide courses in Mathematics and Science to make them a strong in Basics of the Courses in other term to give strong foundation in their studies. The Foundation Program is to meet the learning outcomes and skill competencies. Our expert teachers will provide the foundation and learning support to help understand various subjects easier. The special Courses during Examinations are provided to the Children to improve Confidence and Various methodology of reading to Score high marks.